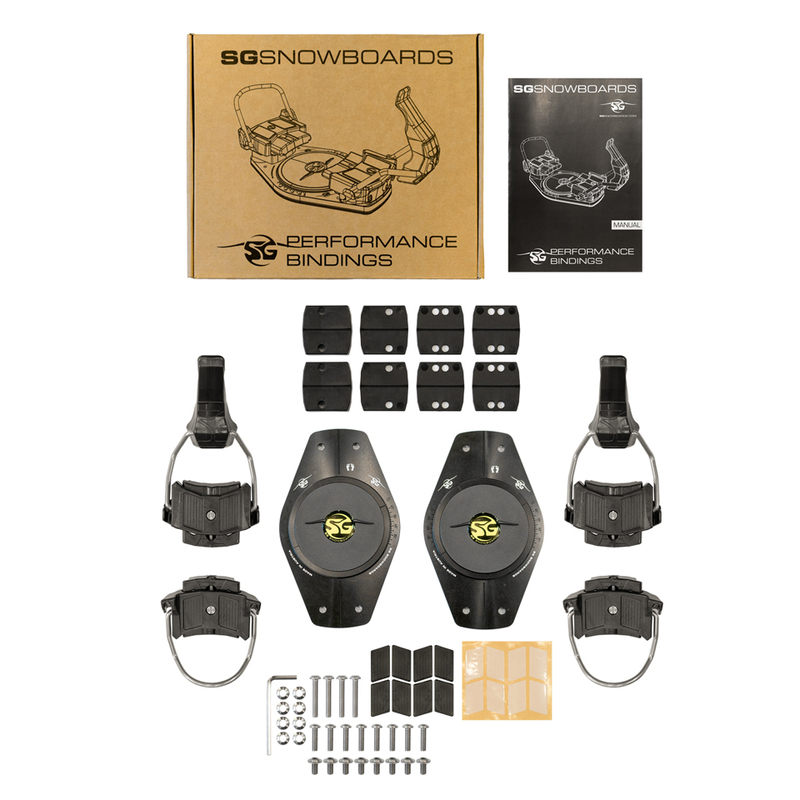 Which size Bindings do I need? 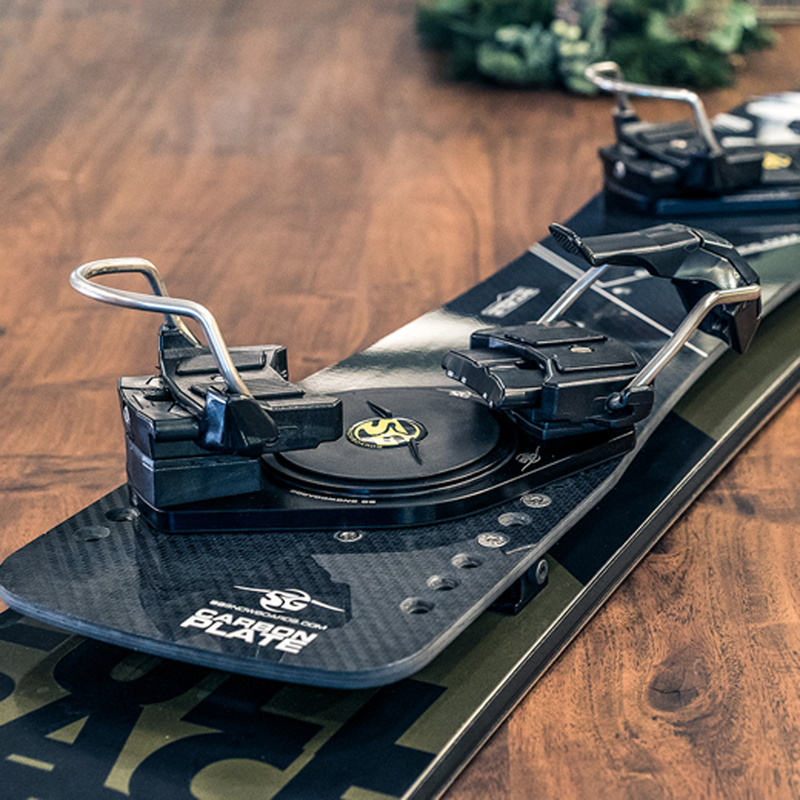 Our Bindings are now suitable for all boot sole lenghts we know of, so no worries about that. They can easily be adjusted to fit any sole lenghts from either about 235mm to 275 or 260mm to 300mm in a minute or two. No technical skills or special tools required! Which Bail height do I need? 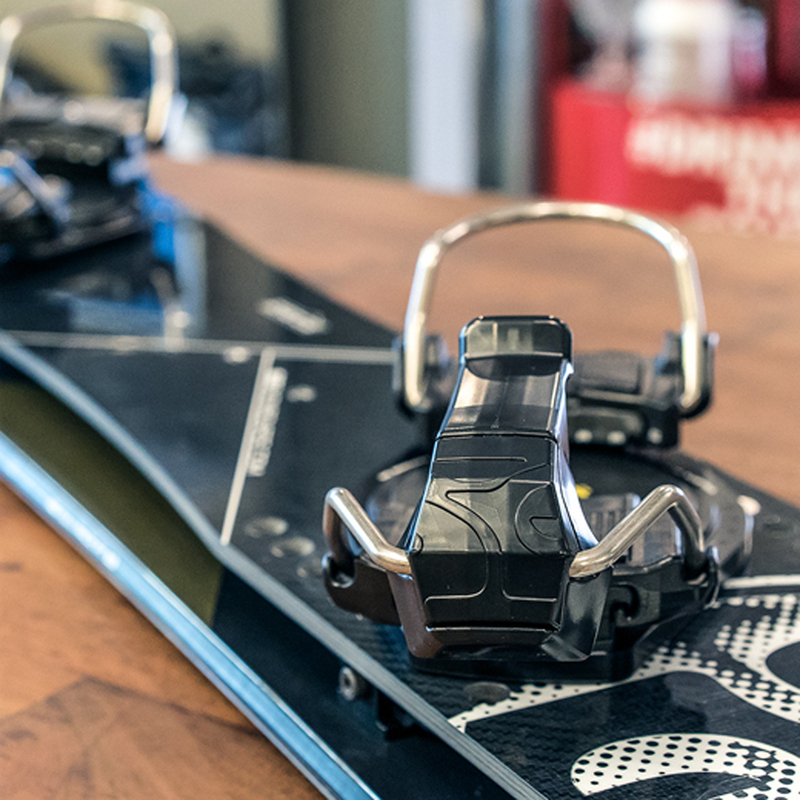 We do offer a special option for boots with a lower sole to get the best performance out of your SG bindings. The difference (3mm) lies in the lower heel bail while the front bail is the same. The Standard heel bail: Will fit UPZ Standard, Deeluxe and almost all hardboots, new and vintage, you can think of. 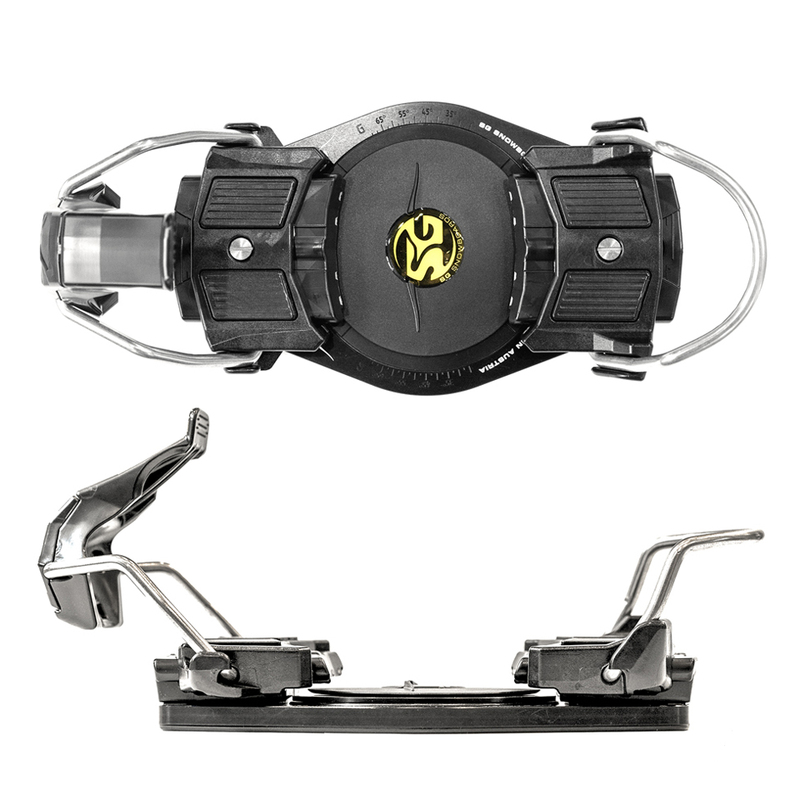 The Northwave heel bail: Is 3mm lower and will fit Northwave and Mountain Slope boots obviously, but also the UPZ Race Heel and some modified ski boots.